Enter your gift card number (without spaces) to check your current available balance. Error: Invalid submission detected. Please tick the "I'm not a robot" checkbox. Please retry in 30 seconds. It's the thought that counts double. 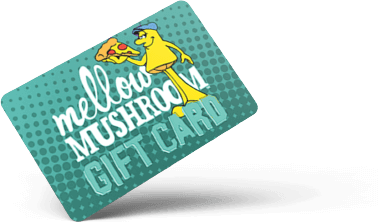 Send eGift cards online or buy & ship physical gift cards.